The thing about first impressions is you only get one. 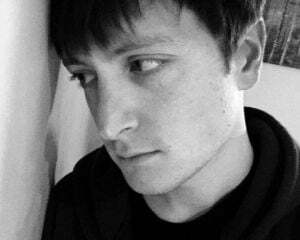 An initial brush with something or someone can oftentimes leave an indelible mark on our minds. Whether justly or not, it can frame our perceptions for a long time to come. How something is presented can excite us or turn us off, regardless of how indicative said introduction is about the reality of the subject in question. For this reason, creators carry a mountain of anxiety about how and when to introduce their work to the public. This is particularly true in the world of video games, where developers seldom release a finished product into the wild without having first shown a work-in-progress build to the world. However, unlike many things we come across in our lives, video games can change dramatically in the relatively short amount of time between when they're revealed and when we can actually get our hands on them. While meeting a shy person for the first time can be an unintentionally misleading encounter, a teaser trailer or early gameplay demo (I'm looking at you, Aliens: Colonial Marines) can be downright deceitful. And sometimes things just happen. For whatever reason, some games evolve in the midst of development, transforming into something very different from what the designers had once conceived. Star Fox Guard exists at the opposite end of the spectrum. At its core, it is the same game Nintendo revealed at E3 2014. It's just been kitted out to appear a little more attractive since then. Star Fox Guard was first introduced to the public as "Project Guard," a prototype that cast players in the role of a security guard who's been tasked with defending a base from robotic raiders. 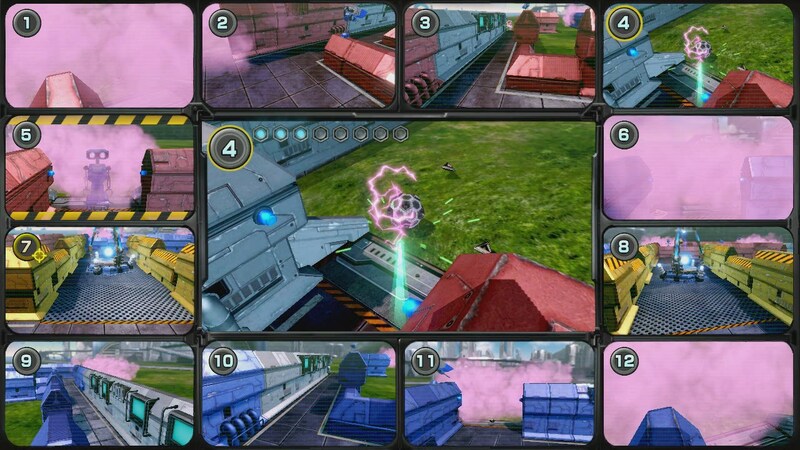 Viewing the game world through an array of twelve CCTV cameras, the player must jump from one camera to the next blasting the mechanical trespassers with lasers and other weapons until the onslaught subsides. Not much has changed since then, aside from it now being a Star Fox game. The general aesthetic, including the enemies, are largely the same, but they've now been shoehorned into Nintendo's furry science fiction universe. 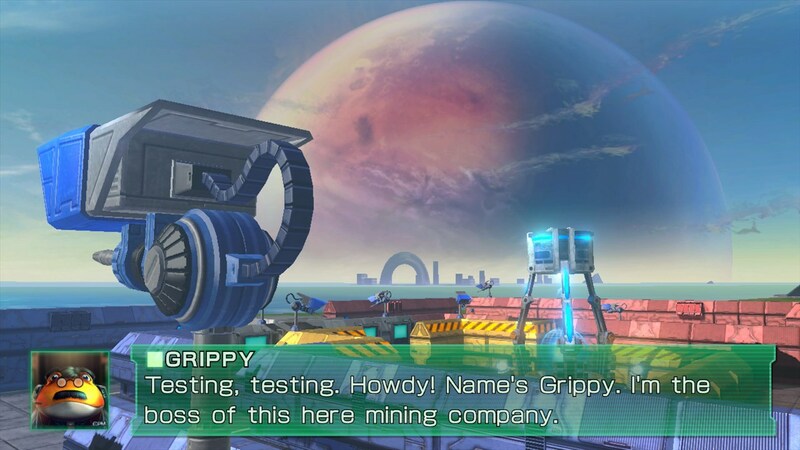 We now have a motivation for keeping robots out of these bases, as they're owned by Star Fox pilot Slippy Toad's uncle, Grippy, the president of Corneria Precious Metals Ltd., a deep space mining company that trades in precious metals. However, after the dramatic opening sequence, it can be easy to forget this is supposed to be a Star Fox game. Were it not for chinwag with Slippy between missions, Guard would feel like an entirely distinct property bookended by Star Fox-themed cinematics. It's another case, one more transparent than most, of Nintendo developing a promising gameplay device and then draping it in an established franchise. Despite its tenuous connection to the rest of the Star Fox series, Guard can be a mildly entertaining experience in its own right when played in short bursts or with a group of friends. Defending Grippy's labyrinthine mining operations starts out simply enough. 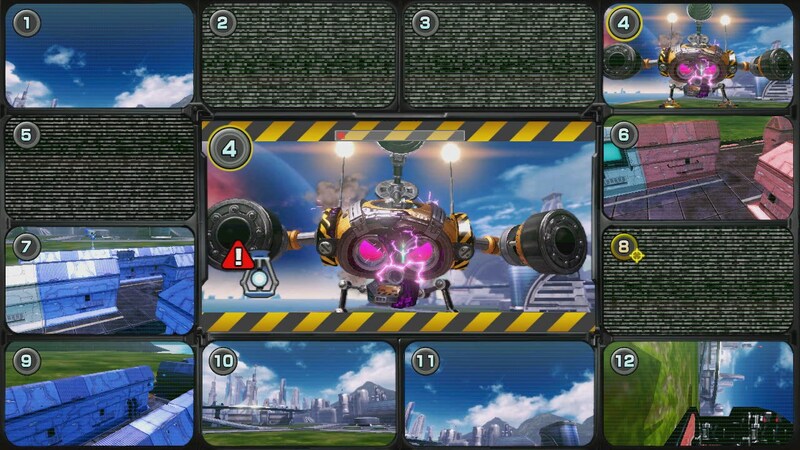 At the outset, two types of robots will infiltrate a base's various entrance ways in waves. One sort will make a beeline for the core, while the others will attempt to distract or dismantle your security system. Should a member of the first lot succeed, it's game over. So the objective is to blast them into oblivion before they can do so. Over the course of the campaign, Guard introduces new types of robots who are more challenging to destroy and more sophisticated in keeping you preoccupied. It also throws more of them at you and in quicker succession. Before long, it becomes a hectic experience, scanning twelve camera feeds, assessing the situation, and performing triage to eliminate the most pressing threats. In order to pivot between cameras, players are required to use second screen on the Wii U GamePad. 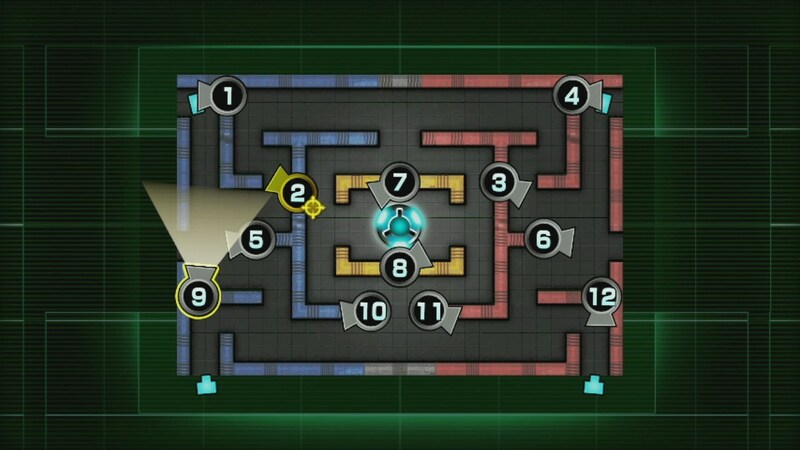 While the television screen displays the CCTV feed, the GamePad shows a top-down blueprint of the base and its security system. To move from one camera to the next, you need only tap on one of the numbered icons to pull up the corresponding video feed. In addition to this, the GamePad display acts as your radar, tracking the position of enemies who have entered the base to help you spot aggravating invisible robots and others who may be sneaking through your blind spots. By the end, Guard pushes the limits of what one person can pay attention to. While I was able to complete the game without assistance, it involved a lot of trial and error, persistence, and heavy use of peripheral vision. I would oftentimes find myself scanning every video feed but the one I was using to shoot down robots with the corner of my eye. After the credits rolled, I enlisted the help of a friend and discovered a second pair of eyes changed the game considerably. Having a backseat driver to alert you and bark orders about where to shoot can definitely enhance an already frenzied experience. That said, while Guard can provide excitement for a few moments at a time, it never amounts to anything more than an ephemeral lark. Having been first exposed to it as a tech demo designed to showcase the unique capabilities of the Wii U GamePad, I couldn't ever quite shake the feeling that it a proof of concept dressed up as something more, or stop myself from wondering if I, or anyone else for that matter, would be terribly interested had Nintendo not branded it as a Star Fox product.